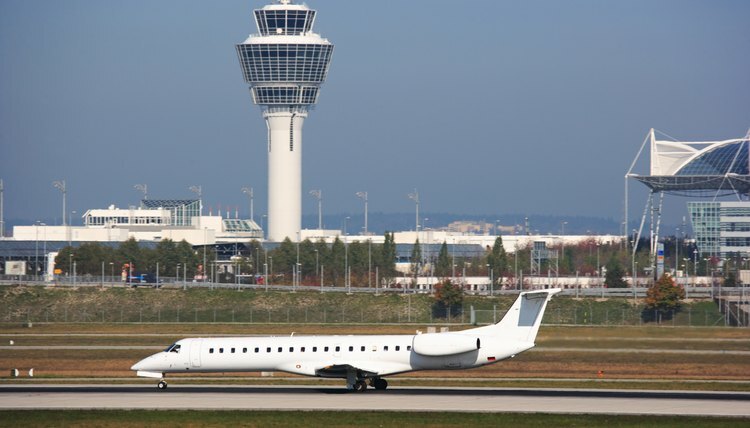 An airport operations manager is responsible for supervising the daily operations of an airport. 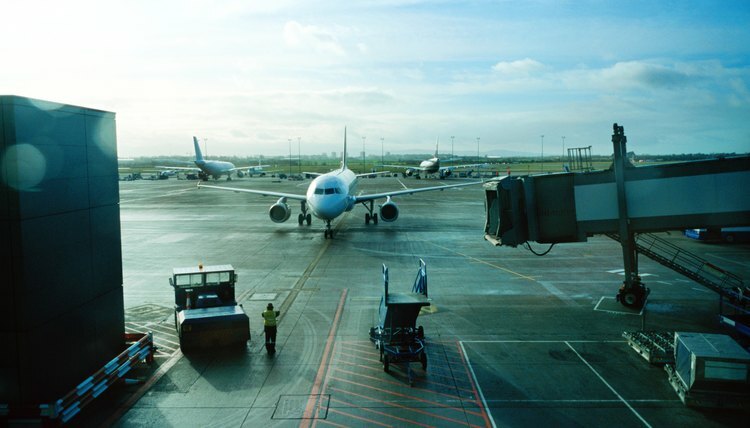 Job duties involving airport operations are similar throughout North America whether the facility is a small municipal airport or an international hub. Salaries can range from the mid-$70,000 per year range to more than $100,000 annually. Extensive knowledge of Federal Aviation Administration (FAA) rules and regulations is required. 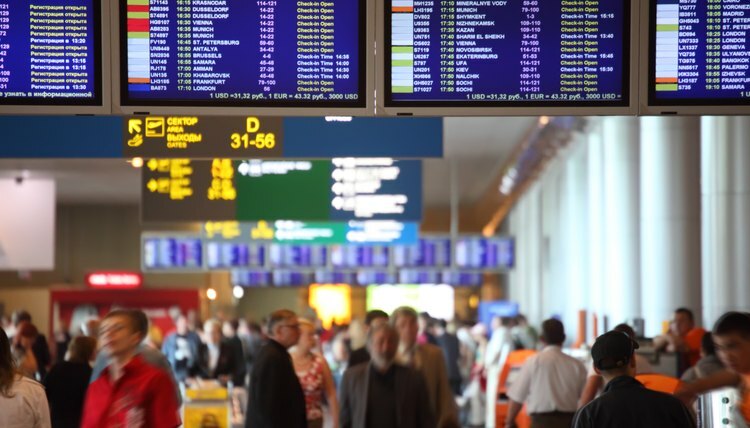 A bachelor’s degree in business administration is the minimum requirement to be an airport operations manager, although larger airports may require a master’s degree. A degree in a related field to aviation or business administration is permissible. Medium-size municipal airports require a minimum of up to six years of related aviation experience. 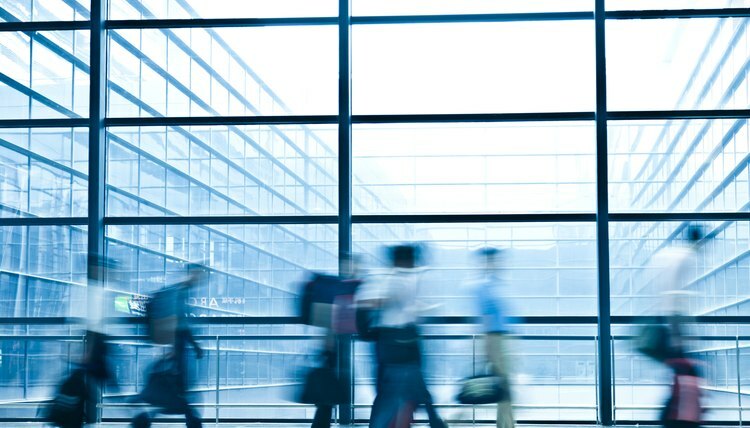 Extensive knowledge of airport emergency and security procedures, a good working relationship with terminal tenants and a thorough working knowledge of FAA regulations are essential. Knowledge of weather conditions is critical. Fluent use of Notice to Airmen (NOTAM) language to deal with closed runways or runway hazards, inoperable radio navigational aids, military operations and extreme weather conditions also is essential, according to Careers.avjobs.com. Airport operations managers must communicate directly with pilots, terminal tenants, air traffic control tower personnel, emergency crews and the public. The job requires the manager to enforce city, county and state ordinances and laws to maintain a smooth running facility. Offering assistance to other agencies during emergencies is a primary function. Managers also must conduct security and safety inspections, maintain detailed logs of all operations, enforce airfield driver safety regulations and issue citations for violations. Delegation of authority to ensure equipment is well maintained and repairs are carried out is part of the routine job duties. An airport operations manager may also be identified as an airfield services officer, operations coordinator and ground operations superintendent. 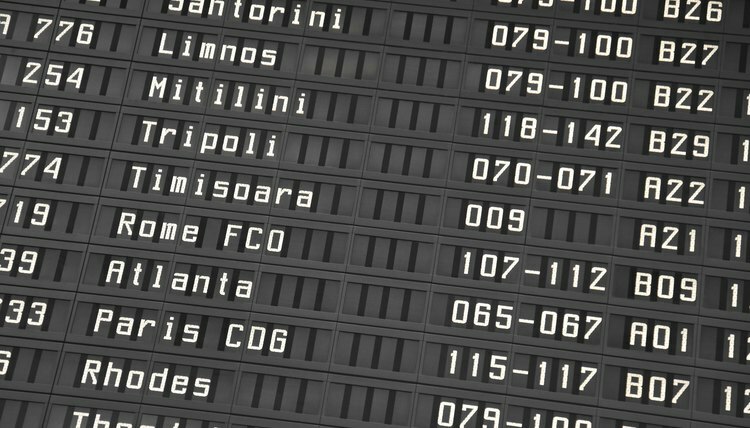 Related fields that may overlap an airport operations manager job may be flight director, flight information expediter or coordinator, noise officer, operations agent and airfield services officer. While most of these jobs have similar or even identical duties, they may differ slightly depending on the size of the airport and whether the facility is operated by the military or is under civilian authority. Job recruitment offices often seek experienced airport operations managers to supervise operations at foreign airports. This type of job is virtually identical to that carried out at North America-based jobs, but with an emphasis on exhibiting a professional and polished image, strong interpersonal skills and the ability to work under pressure in a different cultural environment in a position that is results-driven. An airport operations manager job overseeing freight operations in Cairo, Egypt, for example, requires fluency in Arabic, as one might expect. An airport operations hub coordinator, which is surbordinate to an operations manager, may earn up to about $47,000 annually with similar airport operations supervisory jobs in a similar salary range. But senior airport operations managers who assume responsibility for the entire operation of the facility can earn more than $100,000 per year. Those managing medium-size airport facilities have a base earning potential in the $80,000 to $90,000 range. In Los Angeles, for example, an airport operations manager can earn a base salary of about $87,000 annual. In Portland, Oregon, the job pays about $77,000 per year. Wagner, Rob. "Airport Operations Job Description." , https://careertrend.com/about-6592371-airport-operations-job-description.html. 27 December 2018.